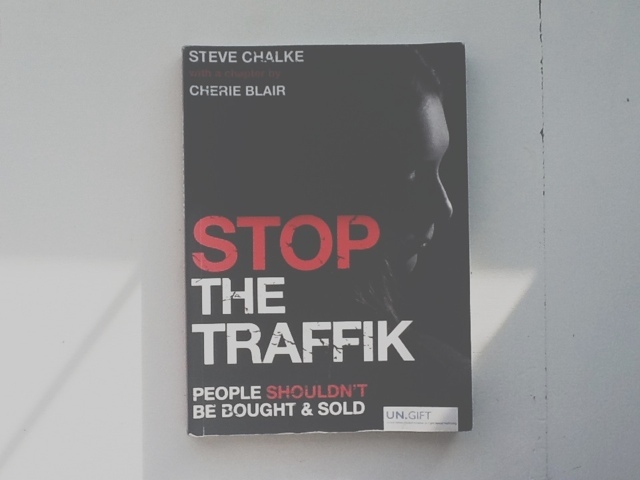 one // stop the traffic by Steve Chalke. 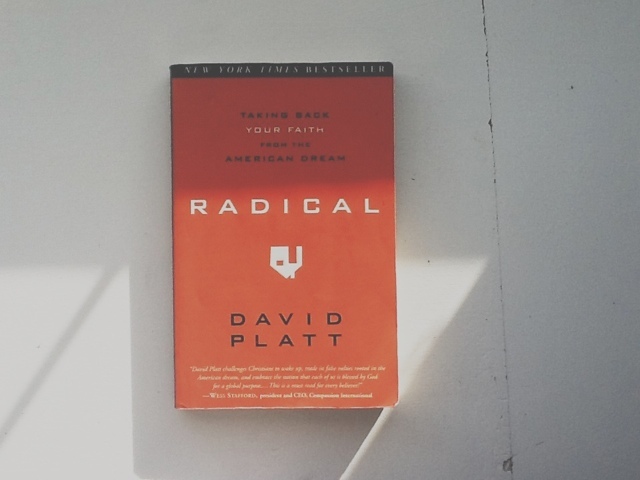 two // radical by David Platt. 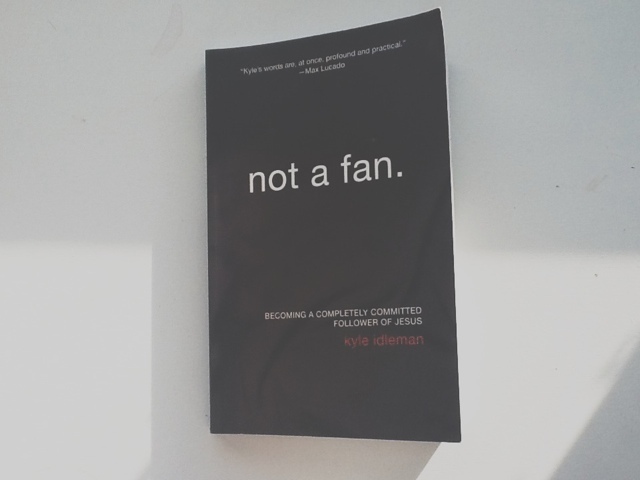 three // not a fan by Kyle Idleman.